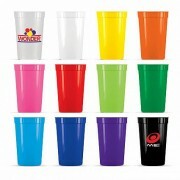 With our range of plastic cups, you are certain to find what you need for your next event or giveaway. 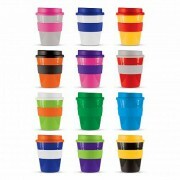 Our promotional plastic cup range is bright and bold, perfect for getting exposure to your brand no matter the use. Our Express Cup 350ml and Express Cup 450ml are a great alternative for ceramic coffee cups coming in a range of base colours, made from BPA-Free polypropylene and come with a silicone band and screw on lids – there’s lots of logo branding opportunities with the Express Cup. 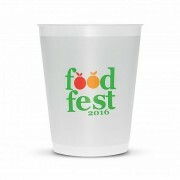 The Fresh Cup is a great branded cup; with its bright bold colours this cup holds a great logo print and is perfect for community events or when you want to get exposure for your brand. 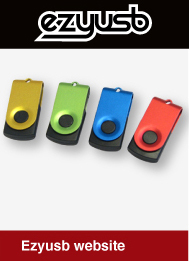 The Fresh Cup is also a great promotional merchandise product for any business. 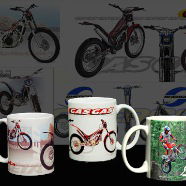 If you’re in the market for a large promotional cup, the Quick Cup is a great choice. 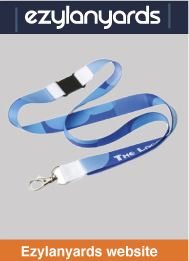 Available in a frosted style, your brand is sure to look great. 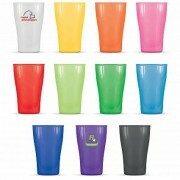 For a 400ml cup with bright colours, the Stadium Cup is a great branded cup choice for sporting and community events. 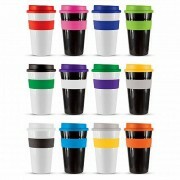 Whatever your need for a plastic branded cup, we are sure to have something to suit your needs.